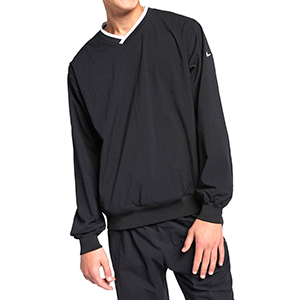 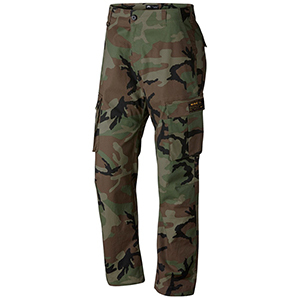 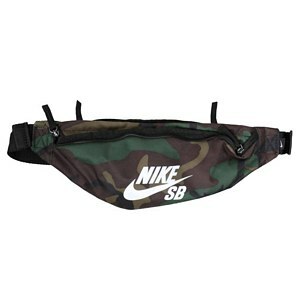 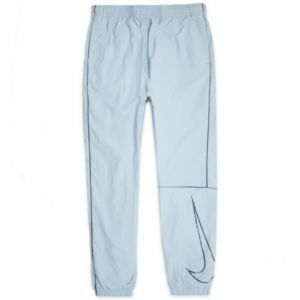 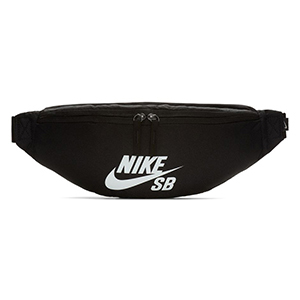 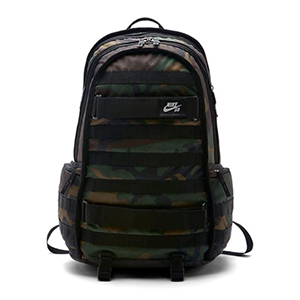 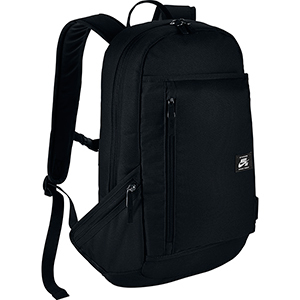 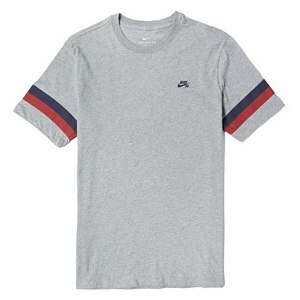 Nike SB is known for using top of the line and the newest technologies in their shoes, but at the same time they manage to always impress and innovate with their clothing and accessoires. 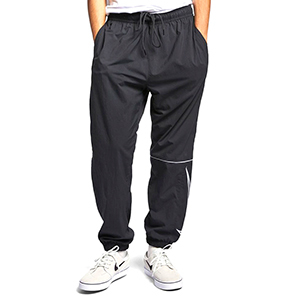 The Dri-Fit construction they use in their caps, t-shirts and sweaters to always keep you dry and comfortable is a great example of this. 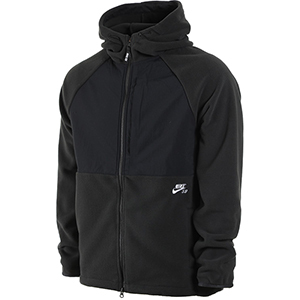 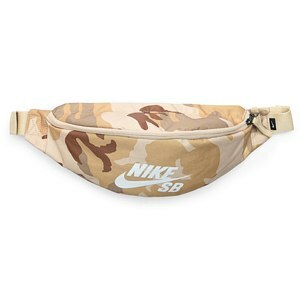 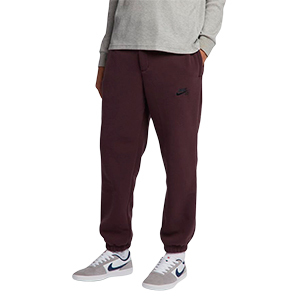 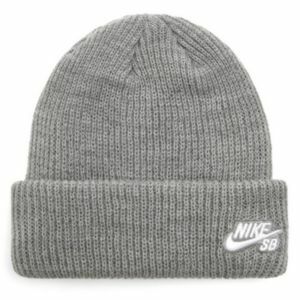 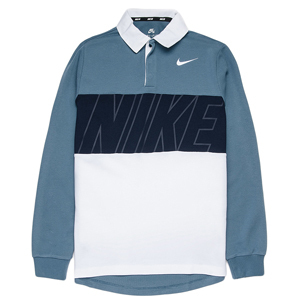 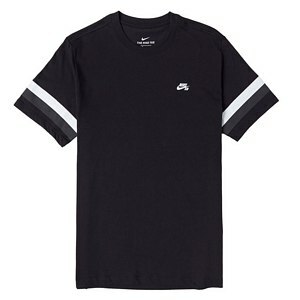 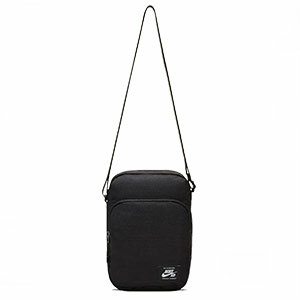 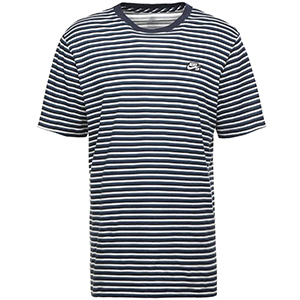 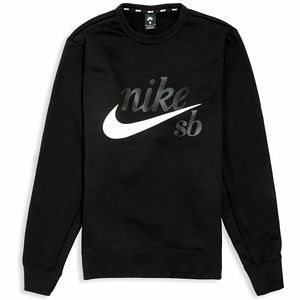 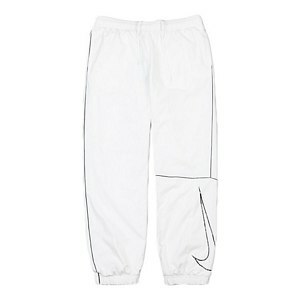 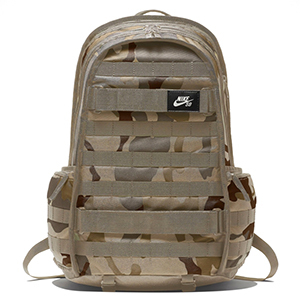 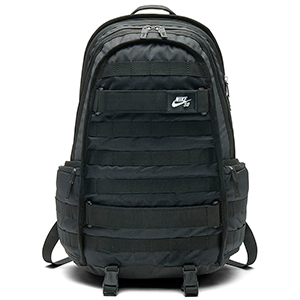 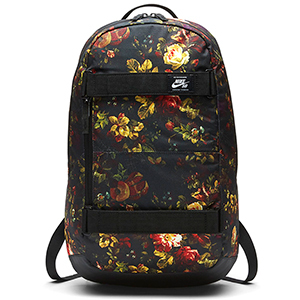 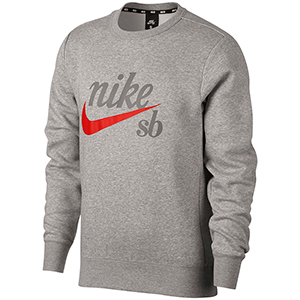 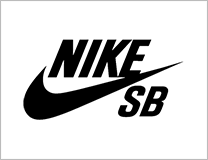 Check out the full range of Nike SB clothing and accessoires on Skatestore.